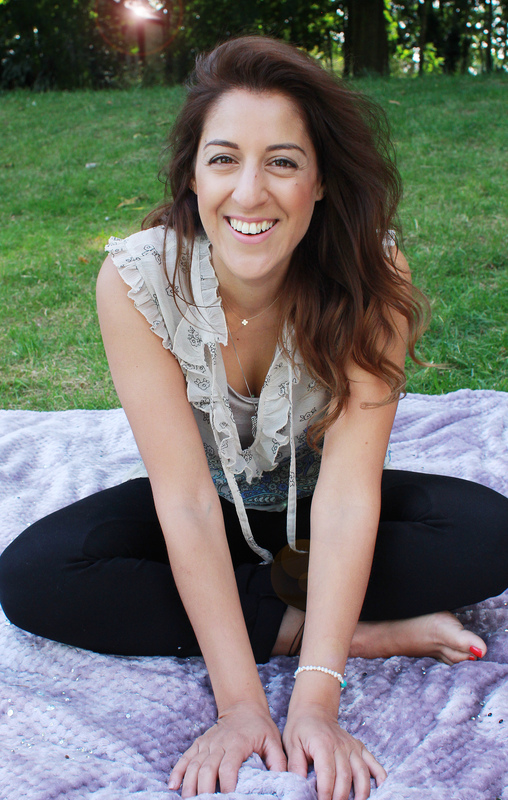 Skevi is a qualified and experienced complimentary therapist specialising in women's wellness. A soulful and intuitive practitioner using a range of skills and techniques in particular during times of transition and anxiety such as fertility, pregnancy and Motherhood. During which feeling safe, held and grounded and reconnected to ourselves is even more needed. 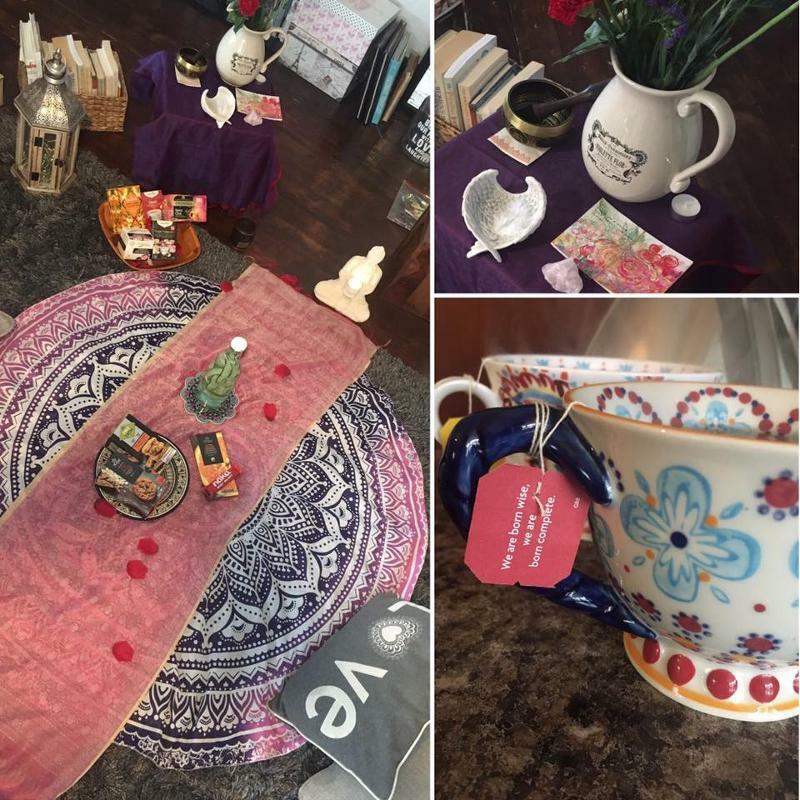 Creating a beautiful, nurturing and safe space for women to come back to themselves and their womb space. Skevi also has experience in working with women during pregnancy and baby loss and feels passionately about supporting women to begin to heal and acknowledge such grief complex emotions. 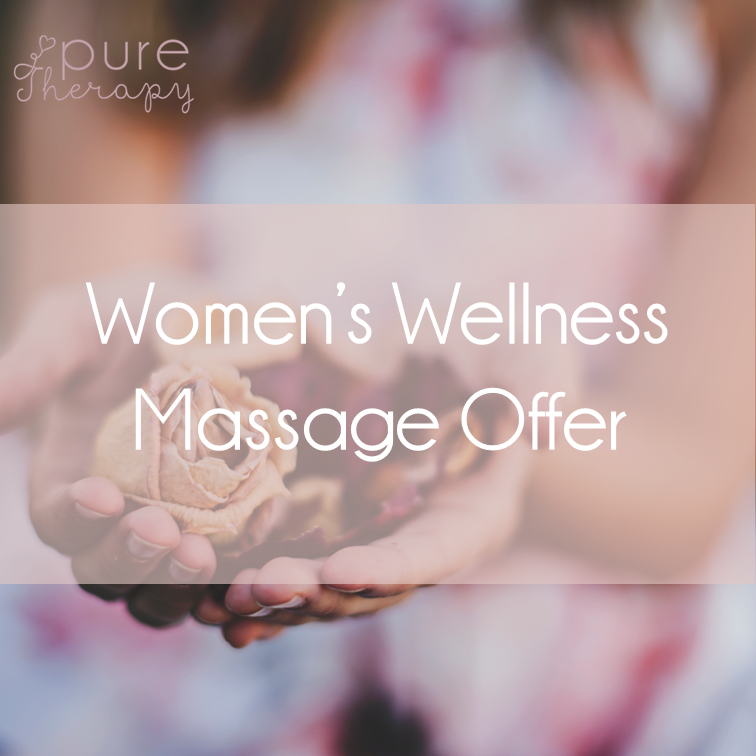 Skevi has over 17 years of experience in massage and holistic therapy and her journey has led to her working with women when needed the most. Skevi is based in North London. Clinic appointments available in Winchmore Hill and North Finchley . Mobile appointments are available within Barnet, Enfield, Haringey and parts of Hertforshire. Please get in touch for further information. "Thank you so much Skevi. 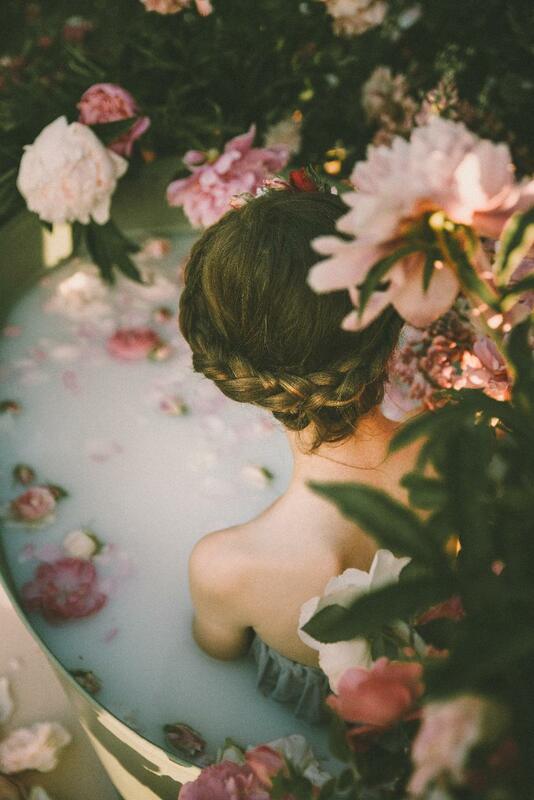 Receiving a wonderfully intuitive massage with great depth is quite a rarity"
Please get in touch with any questions and to discuss how you can be supported . NEW ON THE BLOG! - WHAT IS CLOSING THE BONES?